"A lovely little Caribbean restaurant on Mare Street in East London. 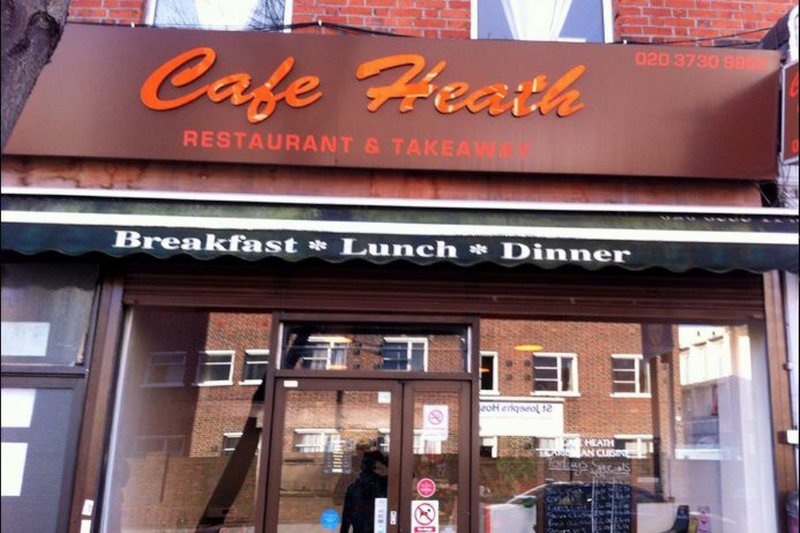 They offer the best jerk chicken along with other Caribbean dishes." Do you know a cosy café, trendy restaurant or fantastic local business that makes E20 so great?